Info Page for Car Seats : ALLBABY, all about baby! ALLBABY LIMITED, established since 2007, is all about your baby's safety and comfort. You and your baby's satisfactory of our products and service is our ultimate goal. You may rely us on Quality, Price and Service, because that are our top priorities which we have been working very hard on. All our car seats conform to latest European Safety Standard ECE R44/04, recognised by NZ law, with 'E' mark as required by the NZ Transport Agency, and can be legally used in NZ. We supply car seats to some leading car rental companies such as Wendekreisen, Avis, Europcar, THL and some big organizations like Te Kohanga Reo, Turanga Health etc. 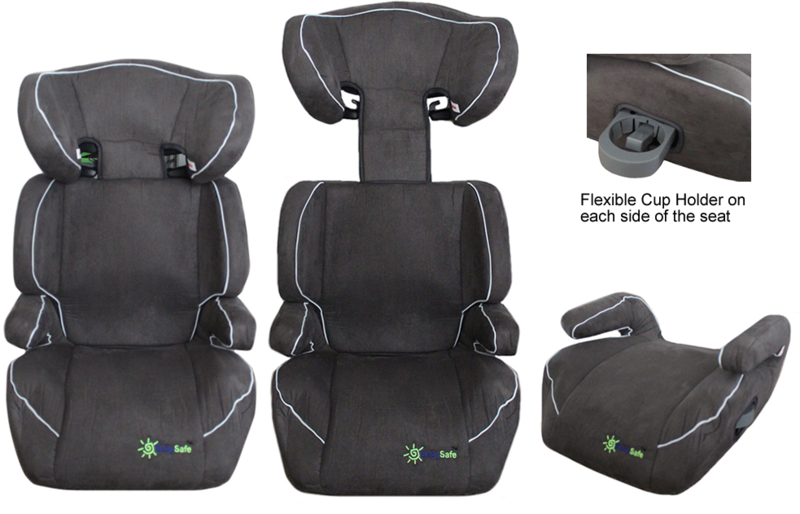 Our car seats are one of the best-valued in the market. -- Much greater recline position when rear facing comparing to most convertible car seat in the market. --Removable head pillow to allow more space for bigger child -- Comes with a FREE locking clip to help install the car seat securely with very little movement. 1: Much greater recline position when rear facing comparing to most convertible car seat in the market. 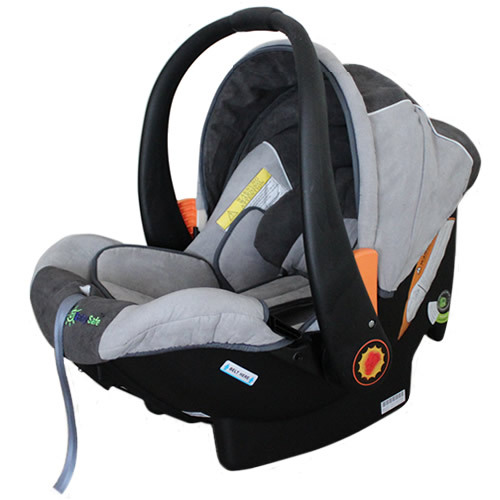 2: Rear facing upto 13KG, that means your baby can rear facing upto at least one year or even longer. 3: Comes with a FREE locking clip to help install the car seat securely with very little movement. -- Conforms to European Safety Standard ECE R44 04, latest version. It is recognised by NZ law, with 'E' mark as required by the NZ Transport. -- Great recline position when rear facing, making it a very comfortable car seat for new born baby. -- Designed to use normal seat belt only. It is not designed to use anchor bolt. -- Extra Insert Padding and high back, comes with FREE locking clip for secure installation.